Pokemon Go Officially Launched In India With The Partnership of Reliance Jio Infocom Ltd. 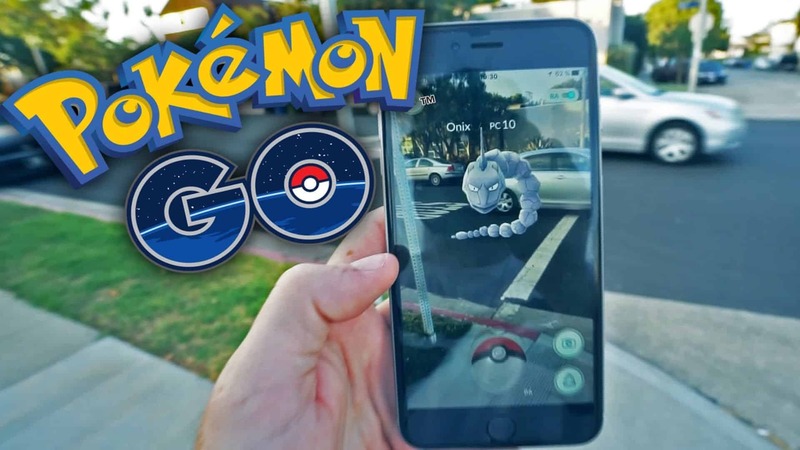 The Augmented Reality game – Pokemon Go is finally launched in India today. Thanks to Reliance Jio for making it possible. 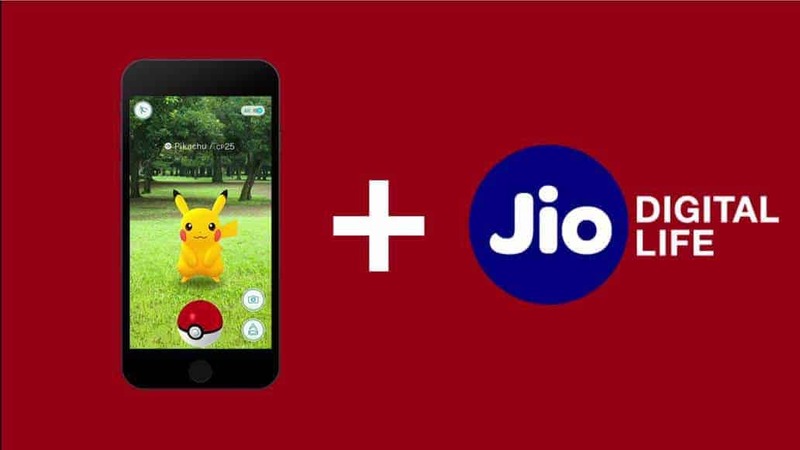 The Mobile network giant – Reliance Jio has officially partnered with Niantic Inc, the developers of Pokemon Go app to launch the most successful Augmented Reality game in India. It’s been several months since we saw Pokemon Go, the most viral game ever in the world. Initially, it released in a few countries, but Indian gamers got their hands on this game and made the game servers go down in the first few days itself. Also, as per an old report, it is found that Indian Pokemon Go players are more compared to other countries where it officially released. Though, the developers banned many Indian player accounts and rolled out many updates to block the application in unreleased countries such as India, we the Indians have waited long for the game to go official. Meanwhile, there was a news quoting that, Pokemon go players are causing many accidents, and they are reckless while walking on the road, etc. All these cases created a rumor in India that Indian government has banned the game and no one can ever play it in India as it is causing many issues. Lucky me, the ban on Pokemon Go in India is turned out to be a rumor in real, and our beloved Reliance Jio Infocom Ltd, the mobile network which has offered free 4G services & voice calls for Indians has come up with yet another surprise gift for Indians. Though everyone in India has already lost hope on this Augmented Reality game and moved on to play other games, Reliance Jio came out of nowhere and stated in a press release that they are partnering with Niantic Inc, to launch Pokemon Go in India. “With over 500 million downloads globally, we are excited to launch Pokémon GO officially in India on the Reliance Jio network. With this partnership, the two companies are planning to work together in bringing digital content to life. All the Reliance Jio outlets/stores & locations are now Pokemon stops & Gyms. By reaching a nearby Jio store, the users can catch, train & play with Pokemon. Also, there’s an exclusive Pokemon Go channel in Reliance Jio’s social media messaging app Jio Chat, where Players can communicate or arrange battles with other players. With the unlimited data offer till March 31st, 2017, all gamers in India can play & catch Pokemon without any hassle or worry about data. From tomorrow, i.e., December 14th, 2016 the game begins. Are You Ready?